Clones make it really easy to capture your game experience directly to AVI file (directly within Clones)! 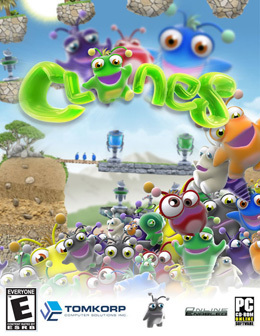 The videos are captured in full game resolution and includes all sound effects (but doesn't include the background music). If you have the proper codecs installed, then you can create AVI files that can be directly uploaded to YouTube (or similar site). This guide will provide step by step instructions to record your own videos! 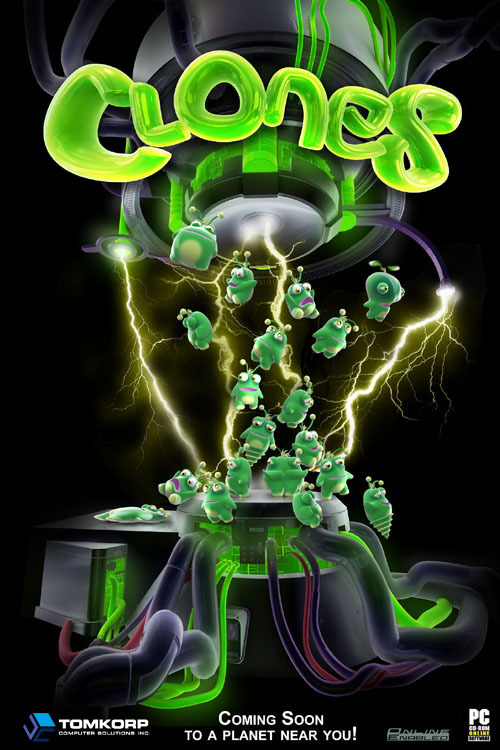 You need to have Clones v1.03 or later installed. Install the DivX® codec here. The package contains the codec among other optional software. Uncompress the files from archive, right-click on the "LameACM.inf" file and select Install. You may encounter a prompt saying: "The software you are installing for this hardware... has not passed Windows Logo testing..."; click on the Continue Anyway button. Install VirtualDub here. VirtualDub is required so that you can configure the DivX codec. You may also want to use VirtualDub to edit your videos afterwards. Start VirtualDub and Goto Video->Compression in the menu, or simply press CTRL-P.
You will get a list of video codecs that are installed on your system. 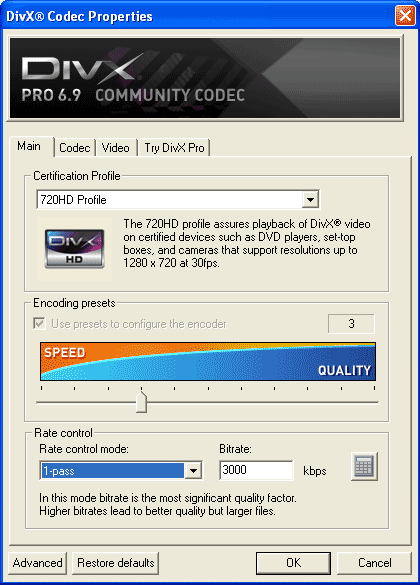 Select the DivX Codec 6.9.2 Codec (or newer) and click configure. On the 'Main' tab, choose a Certification Profile of "720HD Profile" or "1080HD Profile". Only choose the 720HD Profile if your vertical resolution in Clones is 720 pixels or less. **Note: for 1024x768 game resolution, you need to use the "1080 HD Profile". Keep all other settings to the default values (unless you know what you are doing!). Start clones and in the options menu select the resolution you wish to record the videos at. It is recommend to choose 1280x720 for best results (use 720HD Profile in DivX). At any time, press F8 to start your recording. You will notice a slight change in frame rate indicating that the recording is taking place. Play as you normally would and press F8 again to stop the recording. The video file will be saved as \Cache\Movies\clones_movie_XXXX.avi. You can play the file in your favorite video player and/or edit it in VirtualDub. Once you are happy with the video you have created, you can keep it on your computer, put in on a DVD, or upload it to YouTube! Enjoy!